All events submitted to the CVSSD Training Calendar must focus on topics related to the crime victim services field such as victim assistance, victim compensation, or victim advocate training; however, events may also feature information about other related topics. 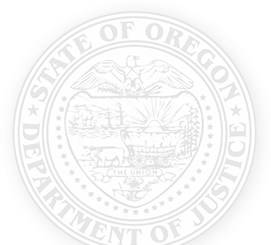 All in-person trainings and conferences must be located in Oregon or in Clark County, Washington. Submissions are more likely to be approved if they are timely, relevant, and have accurate and comprehensive content. Please allow up to five business days for a submission to be approved. Questions? Email Caroline Olfert at Caroline.Olfert@doj.state.or.us. Please allow up to five business days for a submission to be approved.